A Little of This…A Little of That!!! 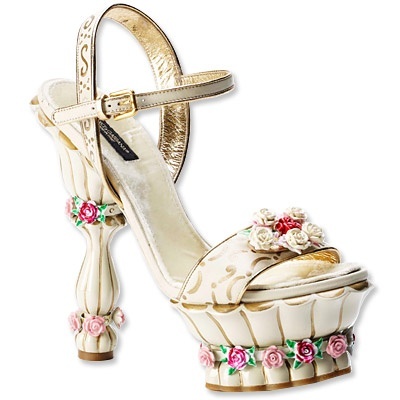 Falling into the ‘WE CAN DO THIS’ category are headbands and look no further than Dolce & Gabbana for inspiration. 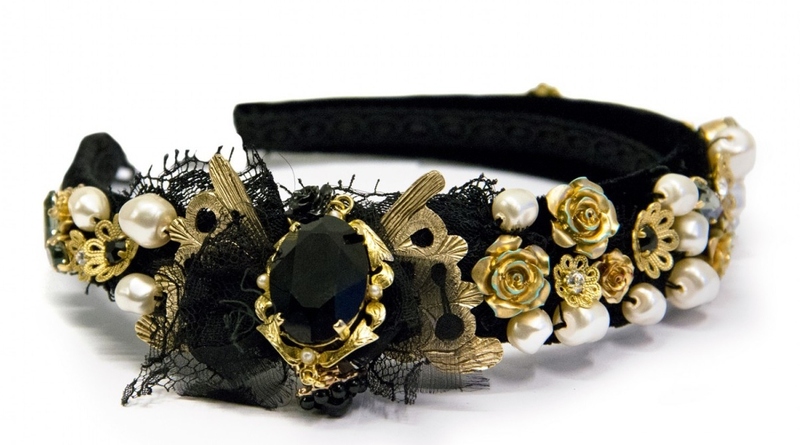 I think we can price ours a ‘tad’ less than the 645 Euro price of the featured headband. Follow this link for more heady inspiration!!! I am preparing for a charm swap. 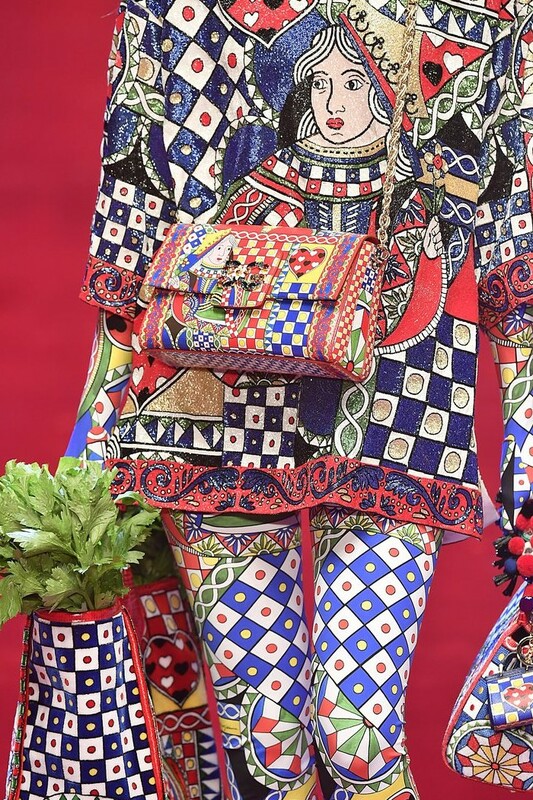 That may be the reason this ‘charming’ purse from Dolce & Gabbana caught my eye. The purse also fits in the fringie mode from yesterday’s post. The Dolce & Gabbana home page features a continuing trend…studs.